Whether you want a full time income, or are just trying to supplement your income with a side hustle, you have come to the right place. 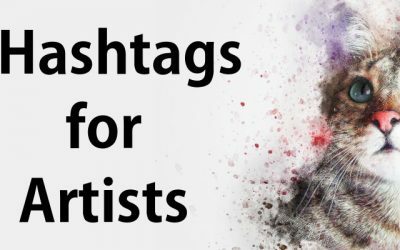 In this article you will learn what hashtags are, where to use them, how to use have them and the best ones to use as an artist. 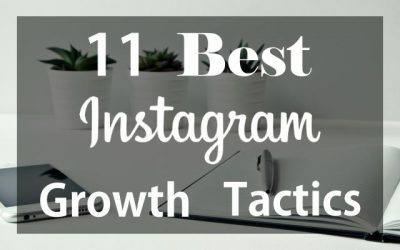 In this tutorial you will learn the 11 best tactics successful Instagrammers use to grow their following. Learn how Instagram works. 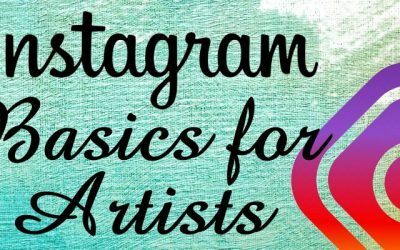 In this tutorial you will learn how to create your account, add photos and videos to Instagram as well as how stories work. On this website you will find help in every aspect of selling your art. We are constantly adding new tutorials and articles to the site. Enter your name and best email address then we will keep you updated on all the new tutorials we add which will help you sell more of your art. Thank you for choosing to stay updated. Note: This site participates in affiliate programs like Amazon Associates. Please be aware that any link from this site may be an affiliate link for which we may receive compensation if you decide to make a purchase from that third party.